With Rock Creek Cattle Company located among Big Sky Country in Western Montana, and The Club at Rock Creek, nestled alongside Lake Couer d’Alene in Southern Idaho, Society members have access to two of the most unique experiences in all of golf. With two Relais & Chateaux properties, in Healdsburg, California, and Palliser Bay, New Zealand, the Foley Food & Wine Society offers members best-in-class lodging in two of the world’s most romantic destinations. Rated the Top Resort for Overall Satisfaction by Ski Magazine, Whitefish Mountain Resort in Northern Montana provides Society members with world-class skiing without the crowded slopes. Don’t miss the on-mountain restaurants & shops, as well as great offerings in the town of Whitefish. FFWS Founder Bill Foley’s Vegas Golden Knights shocked the sports world when they were crowned the NHL’s Western Conference Champions and earned a berth in the Stanley Cup Finals in their inaugural season. Whether it’s the Taste of Chalk Hill Road experience, a private lunch in one of our caves, or dinner in Downtown Healdsburg, Society members enjoy the absolute finest in culinary experiences. 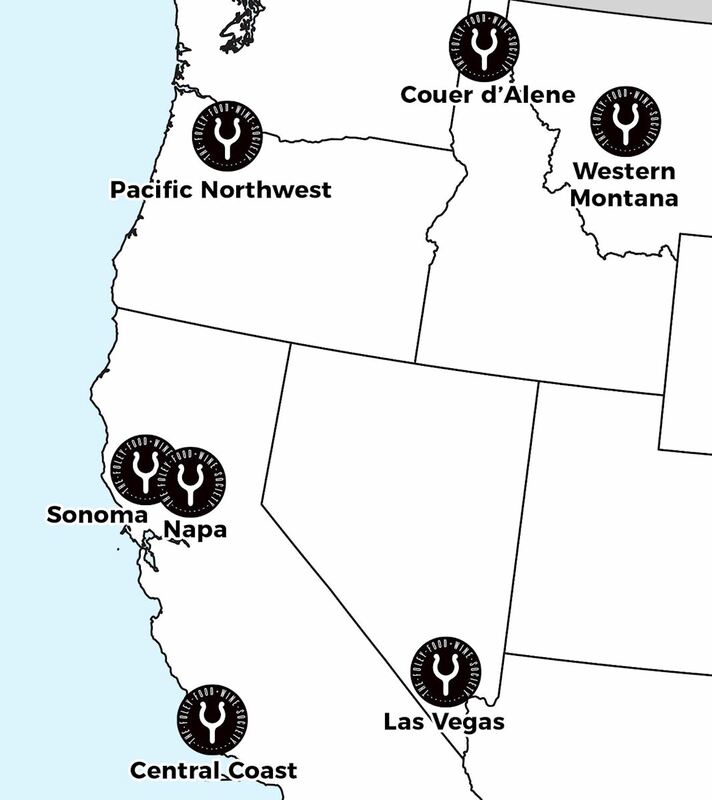 With 18 individual tasting rooms, two world-class golf courses, and a major professional sports franchise in the most electrifying city in the world, the Foley Food & Wine Society has something for everyone across the Western United States. From the Relais & Chateaux Wharekauhau Country Estate in Palliser Bay, to our wineries in Marlborough, Society members have access to the best New Zealand has to offer. Spend a weekend in romantic Tuscany, where you’ll visit iconic, old-world estates, such as Villa al Cortile and Decugnano dei Barbi. Then head over to France’s beautiful Alsace region and taste one of the world’s best sparkling wines at Lucien Albrecht. 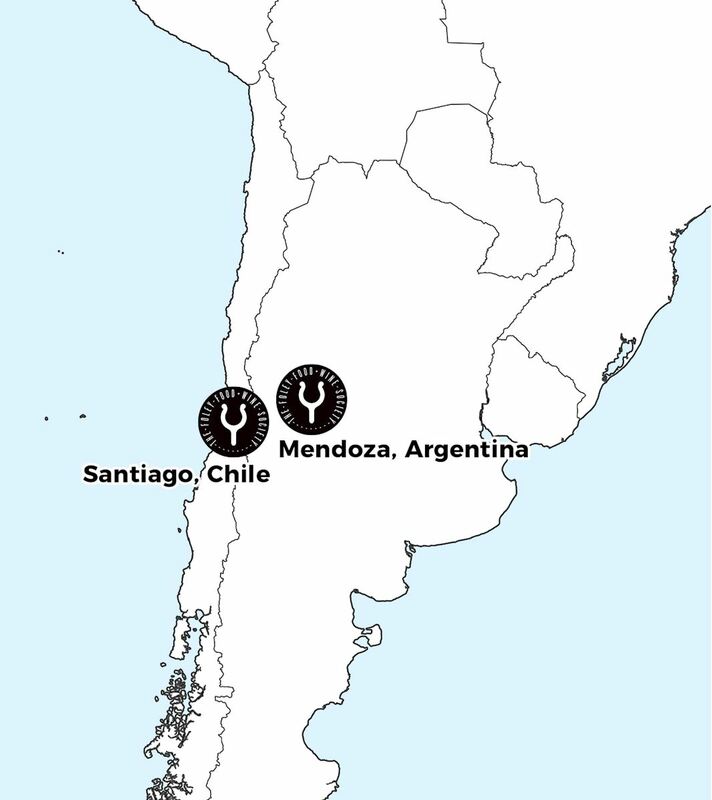 From Nieto Senetiner Winery in historic Mendoza region of Argentina, to Odfjell in Santiago, Chile, our concierge will craft a personalized itinerary for you to experience all the Society has to offer in South America.